Security Middle East Show(SMES) SMES is a regional homeland security exhibition and conference that takes place every other year. The event will covers internal security, border security, infrastructure and critical structure security, and counter terrorism which usually tackles strategic defense and security issues. 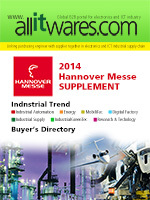 55 exhibitors representing 85 companies from 15 countries participated in the event. 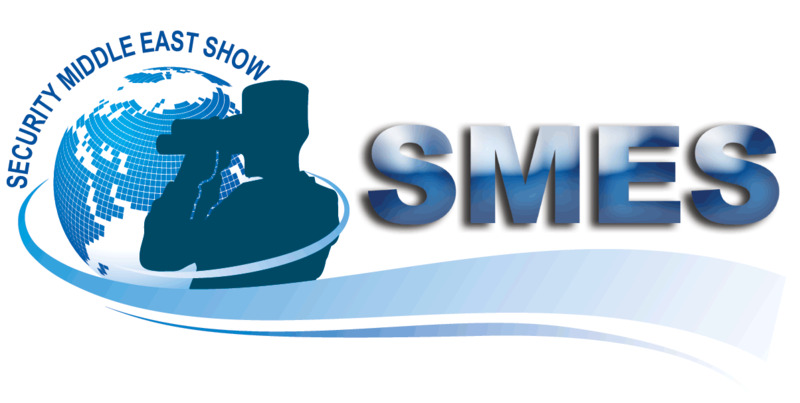 SMES is commonly attended by military officials, high-notch businessmen, and foreign delegations from Arab, European and Asian countries, Diplomats, Defense and security merchandise customers and defense media journalists and thinkers. Attendees profile includes Security personnels, Defense and Communication technology companies along with system technology companies displaying highly-developed monitoring and defense systems, Land, Air and Sea Defense Technology Equipment & Weapon System; Missiles, Tank, Guided Weapons; Vehicles, Transport, and Vessels; Satellites, Telecom and Electronic Defense Equipment; Security Systems, Launchers; Fire Control Systems and other related Technology and Systems.